Conservation and fly fishing are like an old married couple. They’ve been together so long that it’s hard to remember their life before. Yet it’s critical to educate younger generations on the fragile ecosystems of our cold water fisheries. 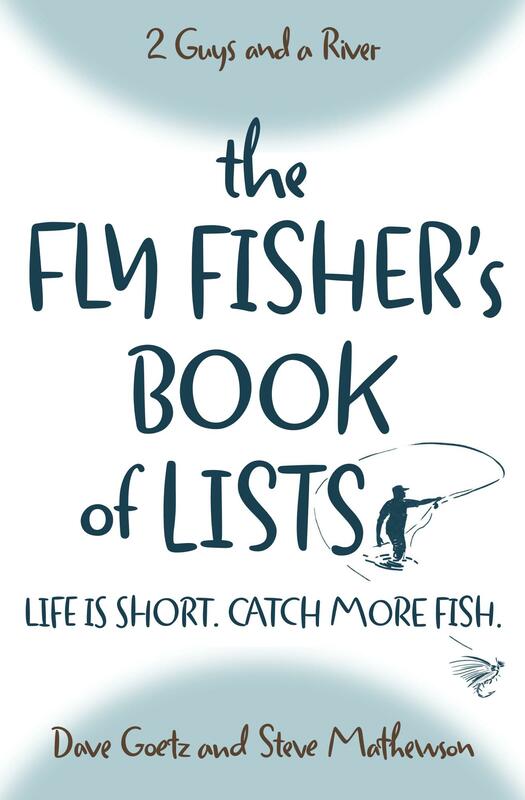 And there are simple, practical things fly fishers can do to step up and join the global conservation efforts. In this interview with Trout Unlimited’s Dave Kumlien, Steve and Dave explore the current state of fly fishing and conservation.